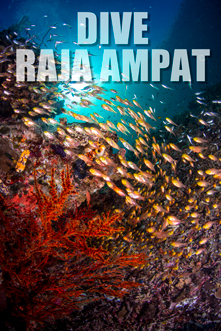 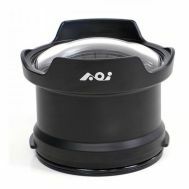 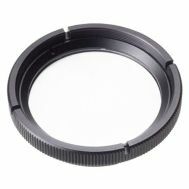 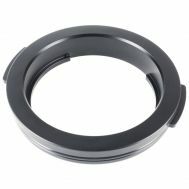 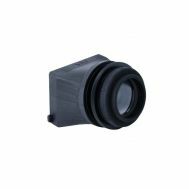 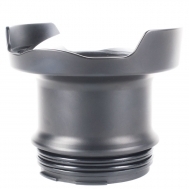 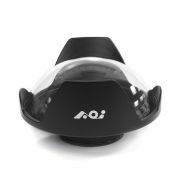 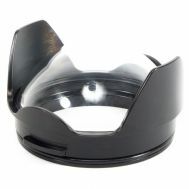 AOI is an Asian manufacturer that makes Olympus, Fuji, Sea & Sea underwater photography housings and accessories. 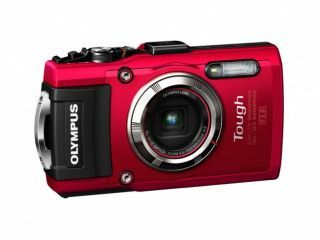 Apart from making the Olympus branded products, they have come up with a value-priced port system that carries their own name. 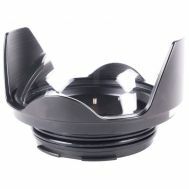 The AOI port system completes the Olympus micro four thirds housing system and makes them a serious contender against more advanced competitors. 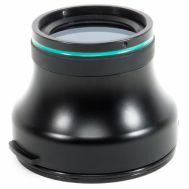 See AOI Port Chart to see what AOI port is available for your Olympus housing and lens.